Diamond Ranch Academy | Lava Falls Campus: I'm lovin' it! 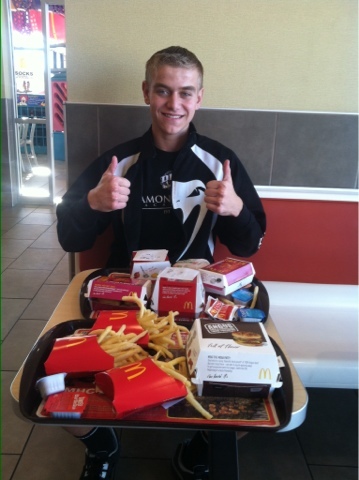 Sam got a trip to McDonald's after saving up a ton of ledger money in the lava falls auction! !